My scrapbook had been pretty dormant the past two or three years, new content being mainly service sheets for funerals of members of the congregation where I’ve attended as church warden/verger/dogsbody. One item that I will always appreciate is the regimental condolence card that the SLOB’s (Scarlet Lancers Old Boys) sent me after my Dad, Sunray, died on 16 January this year. A British Army cavalry regiment is truly a band of brothers. The words on the inside of the card come from the regimental song, Old Stable Jacket. Sing mit! Have a brotherly day, won’t you! 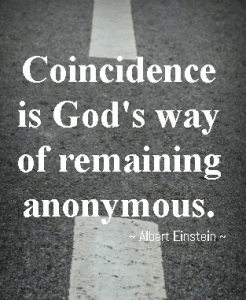 We often talk about coincidences when it’s a case of being in the right place at the right time. Let’s wind back to Saturday just gone. I was feeling tired and almost decided to head directly back home for a power nap, not go shopping, but order pizza for evening meal. Instead, I forced myself to go to the local supermarket en route, mainly because I had a craving for their banana split ice cream. I went and did my shopping. I was then proceeding in an easterly direction out of my local Aldi, when I noticed two elderly men near the entrance, one of whom was spitting onto the ground. It turned out he was spitting blood, having had quite a nasty fall. I explained to him that the paramedics would now take him to the hospital, where they would do a more substantial assessment and get a dentist to stitch up his lip which he had bitten quite badly as he fell. Job done. I was exactly where God wanted me to be. Have an incidental day, won’t you! A belated Happy Left-Handers Day to you! 1 in 10 of us are left-handers. I am. Yes, I smudge ink when I write across the page. Or I write crab-handed, like Obama. 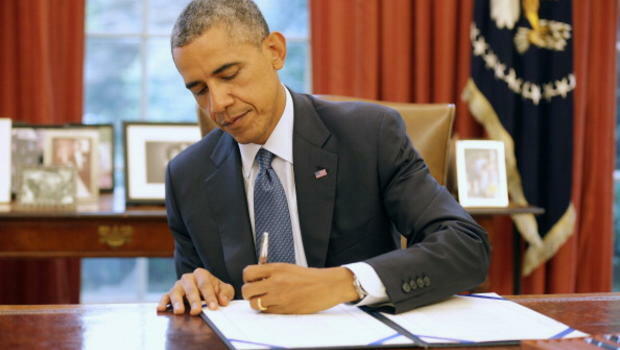 Yesterday was International Left-Handers Day. Thinking of Christmas presents for lefties? Try this link. Have a sinister/gauche day, won’t you!